Blisshood is honored to partner up with the mythical Parisian plush toy company La Pelucherie. Join us for a special brunch conceived for the "tout petits" (newborns to three- year olds) at La Pelucherie’s showroom in Passy. 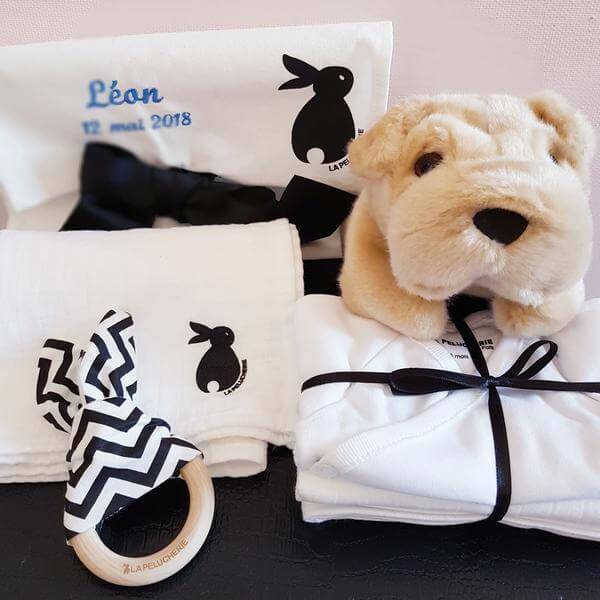 The little ones will be immersed in the magical universe of La Pelucherie and you'll benefit from reduced prices on all plush animals and "newborn gift boxes". Alexandra & Natacha relaunch the brand of their grandmother, La Pelucherie. Created in 1976, the mythical Champs-Elysées boutique was a delight for young and old alike with its beautiful soft toys of very good quality! Sweet, authentic and unique, each plush is sewn by hand in the historical workshop of the brand in Italy, respecting the skills of the past! My dog Hector, My rabbit Léon or My hippo Edgar ... Welcome to their magical world!